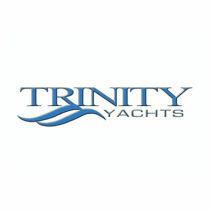 TRINITY YACHTS is centrally located in the United States, earning its place on the world’s stage as a leading luxury mega yacht builder of custom yachts. 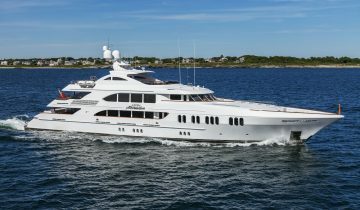 The yard’s emphasis is on European quality, steel and aluminum construction. 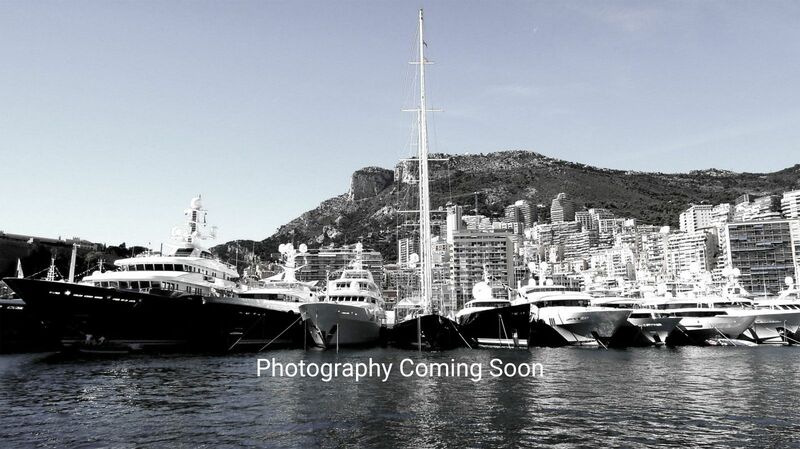 Trinity yachts has the ability to build to any design in any size up to 400′ (123m) and has worked with a number of the world’s most renowned naval architects and interior designers. 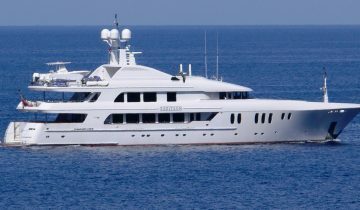 World-class new yacht construction by Trinity includes the 242′ (74m) COCOA BEAN, the 198′ (60.4m) MIA ELISE II, the 197′ (60m) BACARELLA and more. 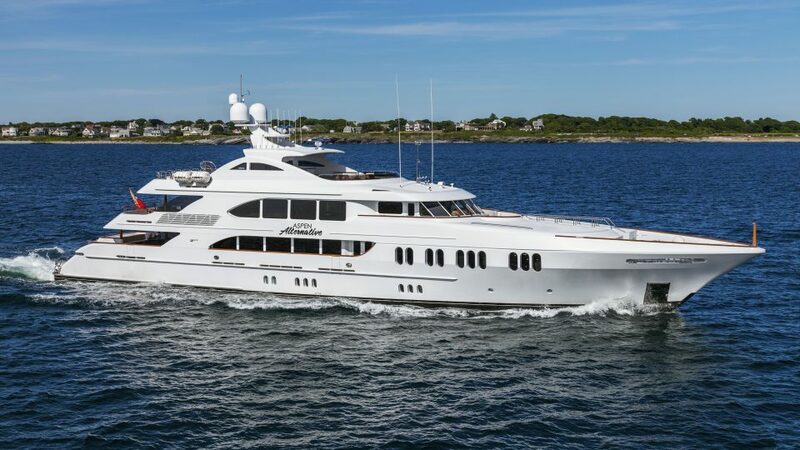 As a premier luxury yacht builder, Trinity works with the world’s finest interior and exterior designers including Geoff Van Aller, Patrick Knowles, Evan K. Marshall and others, to create a yacht with thoughtful precision and detail to the client’s liking. Browse the entire fleet of Trinity yachts for sale or find a Trinity yacht for charter below. For more information about Trinity yachts for sale and your own custom tailored yacht report, or to book a Trinity yacht for charter, simply contact the Merle Wood & Associates luxury yacht brokerage firm.